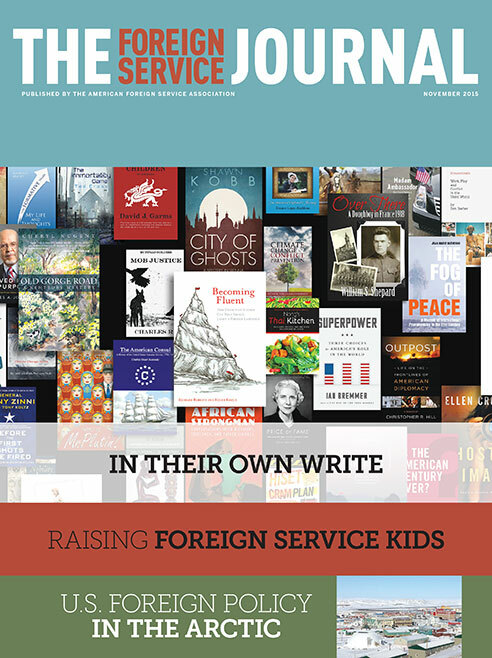 The November issue focuses on books by Foreign Service authors. Climate change is opening up new opportunities and challenges in the Arctic. Is the United States ready to lead? This new compendium of works by USAID authors focuses on development issues. Here is a short listing of books of interest to diplomats that have not been written by members of the Foreign Service or their families. The 44th Secretary of State, a true statesman who displayed exemplary foreign policy leadership, deserves more recognition. Get to know the nonprofit groups and State Department offices that offer a social safety net for Foreign Service youth.